If you are smart and pay attention, you learn early in life the value of things. The key is knowing the worth and how to get the most bang for your buck. Allure Stevens is a very interesting 18-year-old girl. She is beautiful girl with no lack of friends but like some, she has secrets. Once her secret is discovered by her father, Allure’s life is set into fast forward! While being free to explore new adventures, some of those adventures were better left where they were. It doesn’t take long to realize that everything that glitters ain’t gold. The Power of The P is a book about life’s choices and how to deal with the decisions that you have made. It shows you that actions have consequences and you have to deal with them or they will continue to be there waiting for you. The cast of characters are interesting because of the fact that they all have the same desires but seem to lack the correct motivation to get the desires results. This book has adult situations in it and it is not for the light-hearted, not a bad book if you can handle it. Walker has taken everyday life situations and created a book to keep you reading with your mouth wide open. I look forward to reading more from Walker in the future. 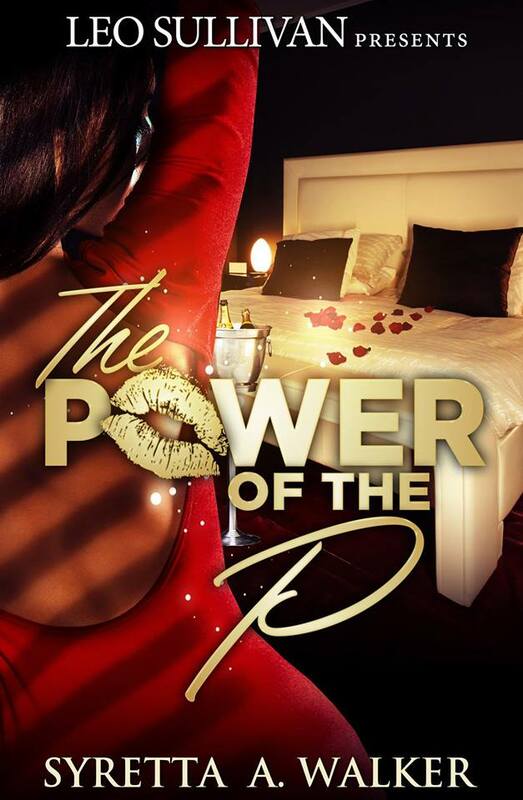 The Power of The P is available on Amazon.com in Kindle edition only. Stud Princess Notorious Vendettas by N’Tyse is the sequel to My Secrets Your Lies and just let me tell you, the fire did not die just got hotter!!!!!!!! Chyna is back and more ruthless than ever! Chyna is the star of this book and she will not let you forget it. Chyna is a force to be dealt with but no one can seem to deal with her. She runs a house full of the best and most talented “escorts” who also are dealing drugs for her. Sand has to work with/for Chyna if she wants to see Rene again, but after the heartache that she has caused, it might be better off not seeing her again. When things start to turn against Chyna she has to do things for herself and she has no problem with that but can Dallas, TX deal with the wrath of Chyna?!?!? This book is an excellent read and a very exciting sequel. The fact that it deals with lesiban relationships has nothing to do with the fact that it has a very good and attention-keeping storyline. Don’t close your mind until you have read it for yourself! 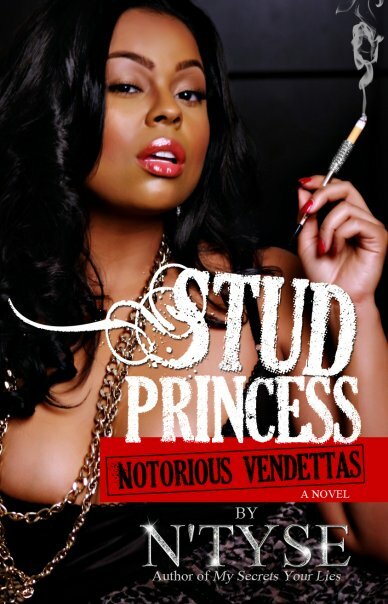 Stud Princess Notorious Vendettas is avaliable on Amazon.com( paperback and Kindle) and on the author website, http://www.N’Tyse.com. My Secrets Your Lies is a very interesting book and I LOVE interesting! This book is filled with twists and turns from the very beginning and it makes for a very exciting read. Cassandra has had a very confusing and difficult life in the time that she has been here but the one thing that she does know is that it is her choice who she wants to love and she chooses to love women. She has known from a very young age that was her preference but tried to hide who she was until her mother found out and forced her into the truth about who and what she was. Now to be called Sand, she has found the lady that she wants to spend her life with, Rene. Life is decent but Sand wants to provide a better life for her and Rene and has a friend, James that she trusts to help her do just that. It is not until Sand starts to find inconsistancies with stories that Rene is telling her that she discovers that her life is not going as she had planned it for her and Rene. 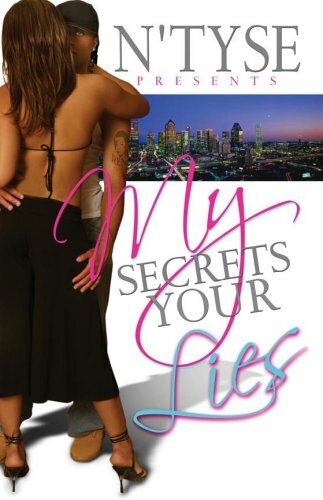 My Secrets Your Lies is the first book in this two book series by N’Tyse and when you finish this one you will jump right into the next installment – Stud Princess! Great Job, excellent read!!! This book is available on Amazon.com, in paperback and Kindle and on the author’s website, http://www.ntyse.com.